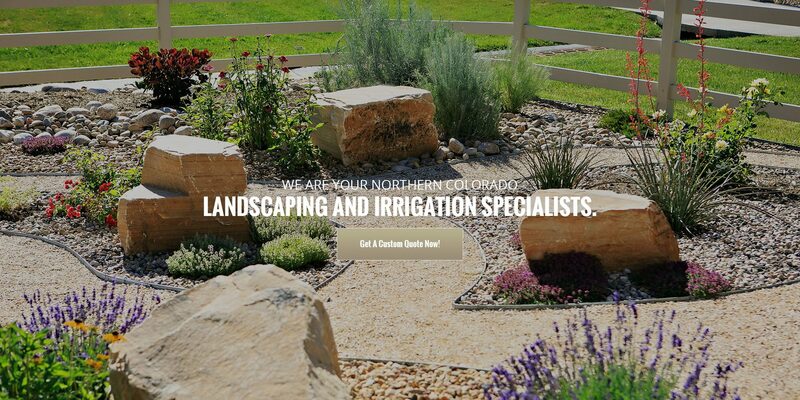 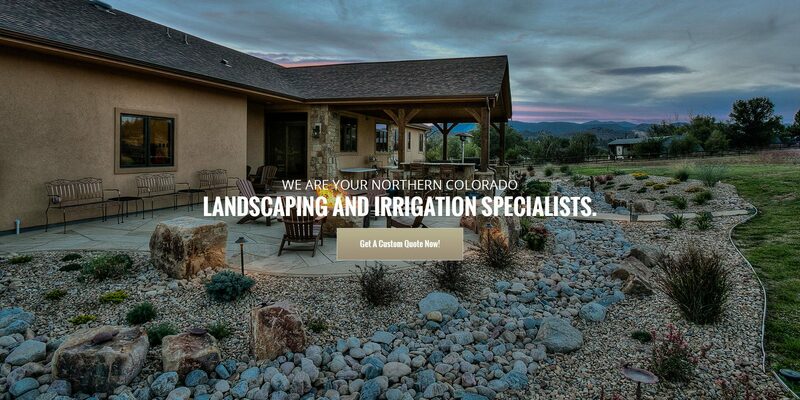 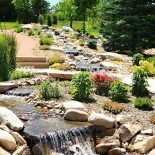 Showcase Landscape & Irrigation is locally owned and operated. 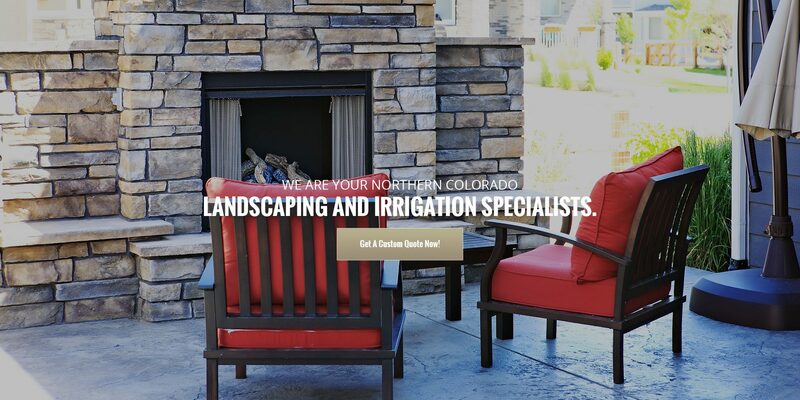 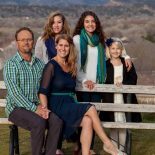 Our team services Loveland, Fort Collins, Greeley, and the surrounding areas of Northern Colorado. 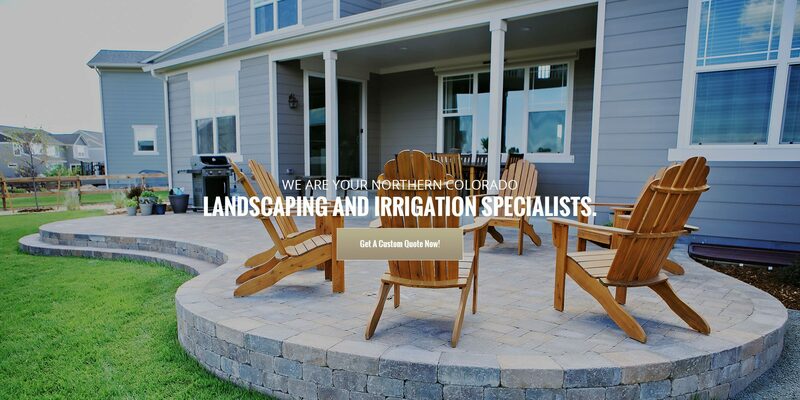 We take pride in our work, and you will be amazed at how incredible we can make your outdoor living space look. 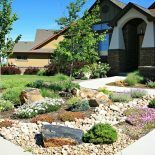 We also provide reliable care instructions to keep your landscaping looking great for years to come. 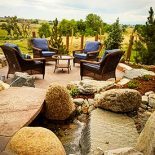 Showcase specializes in developing high-quality, sustainable landscape design for new and existing residential living spaces, commercial areas, and HOA properties by transforming landscapes into functional, well-designed, and beautiful outdoor areas to be enjoyed by all. 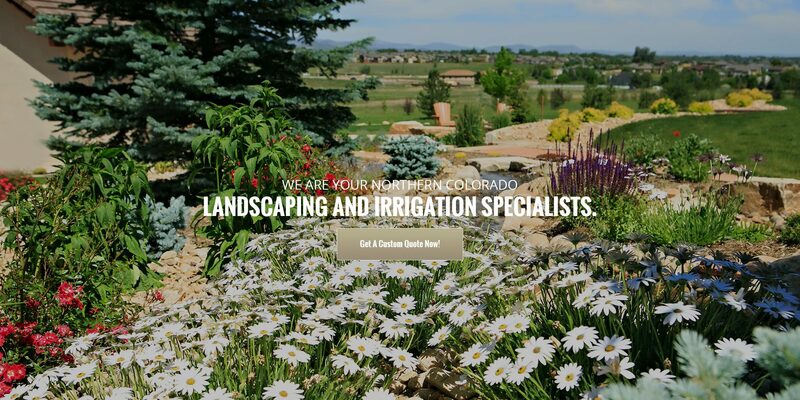 Our irrigation systems can also make it easier to maintain your outdoor space.